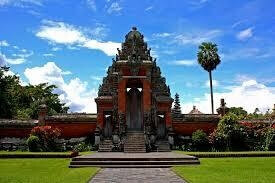 Literally translates as ‘beautiful garden’ and is generally regarded as one of the most attractive temples of Bali. 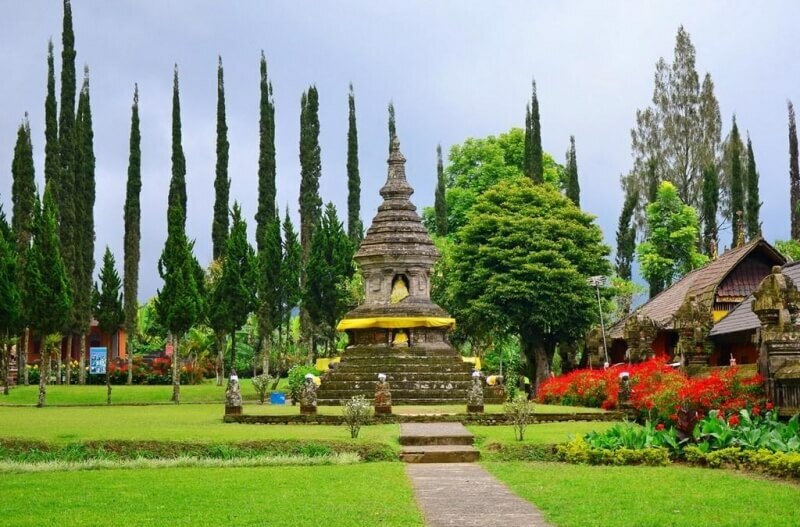 The Taman Ayun temple is situated in a beautiful park with trees and ponds, near the village of Mengwi in the south of Bali at about 8 km southwest of Ubud and 18 km northwest of Denpasar. 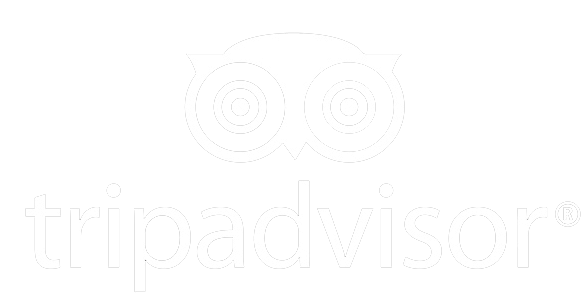 a serene place of enveloping calm. The huge royal water temple of Pura Taman Ayun, surrounded by a wide, elegant moat, was the main temple of the Mengwi kingdom.The large, spacious temple was built in 1634 and extensively renovated in 1937. It's a spacious place to wander around, away from crowds. 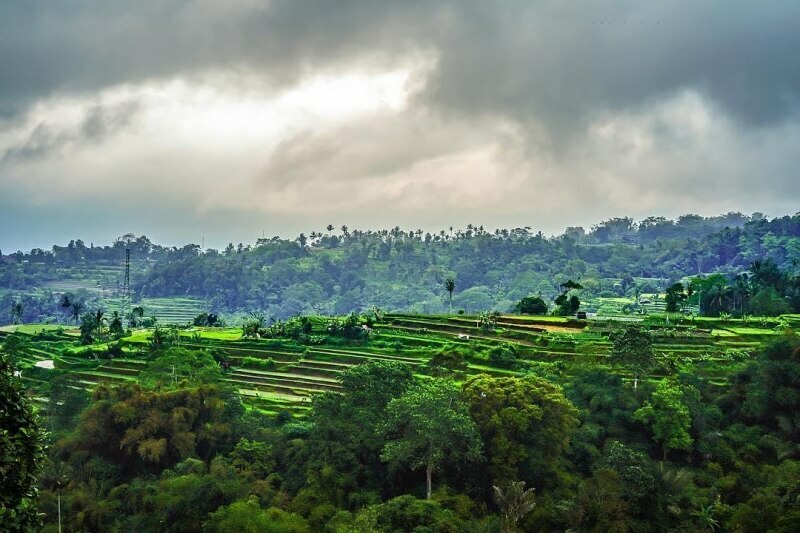 Pacung is one of the most famous rice–paddy panoramas on Bali. 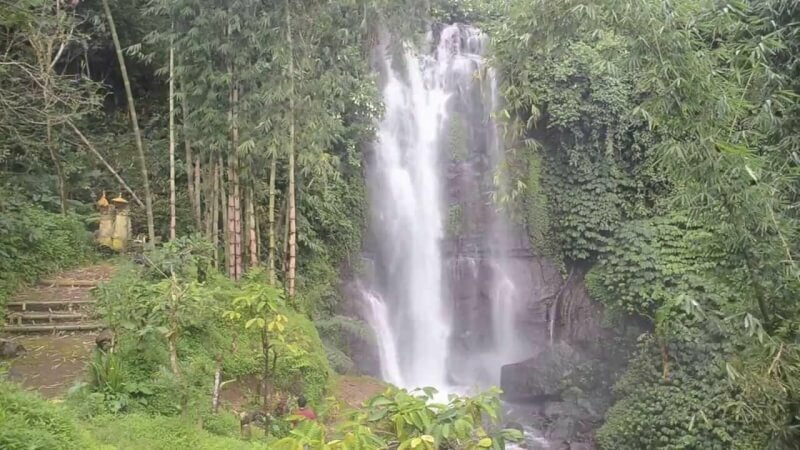 Located in Baturiti village near Bedugul resort area at the regency of Tabanan and situated at the road side on the way up to the bedugul area. 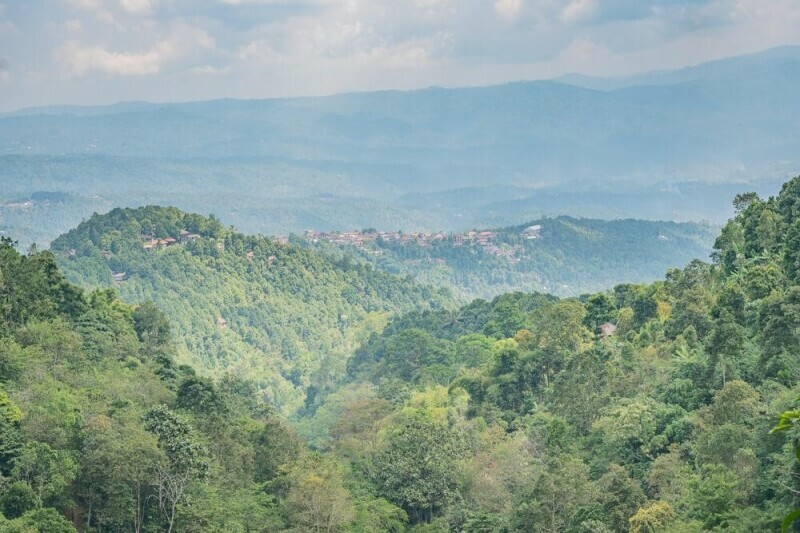 Pacung offers an expansive views over the broad and gently sloping terraces sculpted from the south–facing hillsides. 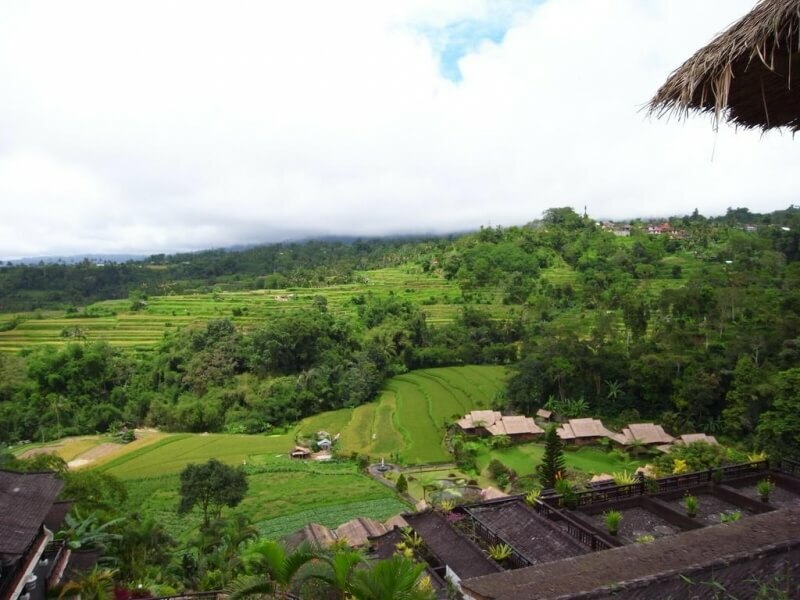 Pacung Rice terrace also good place to be rest and strech you feet, with several restaurant and coffeeshop overlooking the rice field from their balcony. There is also a chance to witness the daily life of farmers during their planting or harvesting the rice during the harvest season. 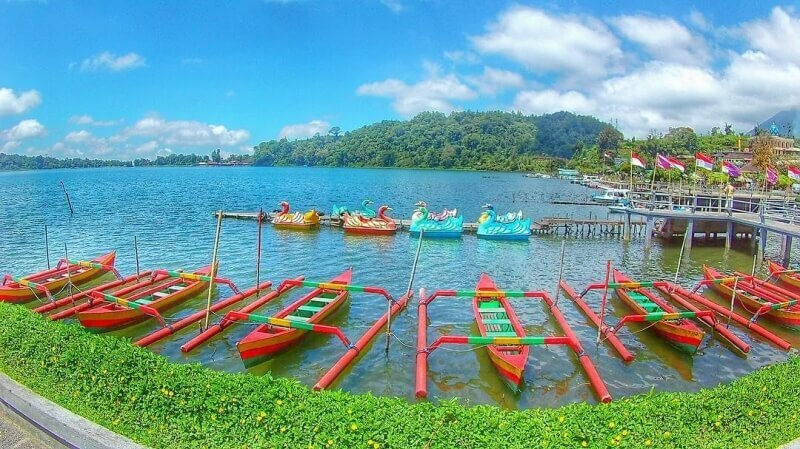 Bedugul is a mountain lake resort area in Bali, located in the centre-north region of the island.Enjoys a mild mountain weather due to its location at an altitude of about 1,500 metres (4,900 ft) above sea level and also serve as a home to Bali’s most scenic water temples. 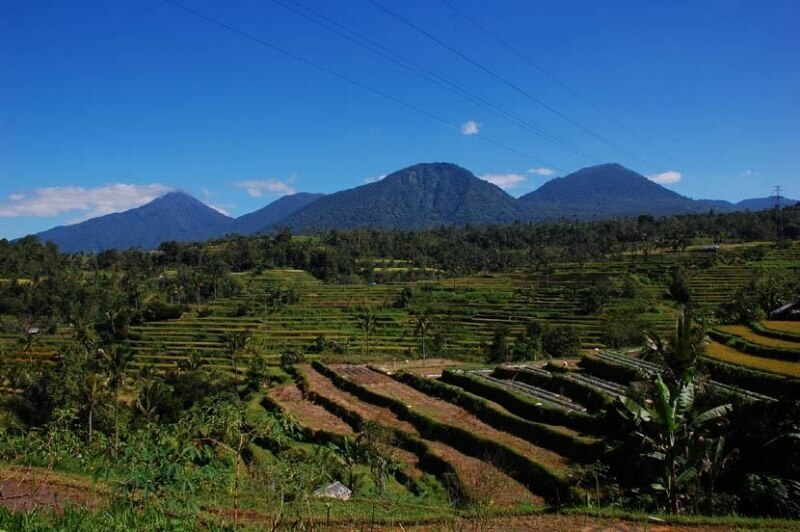 the area is surrounding by little mountains whose top are named Puncak Mangu. 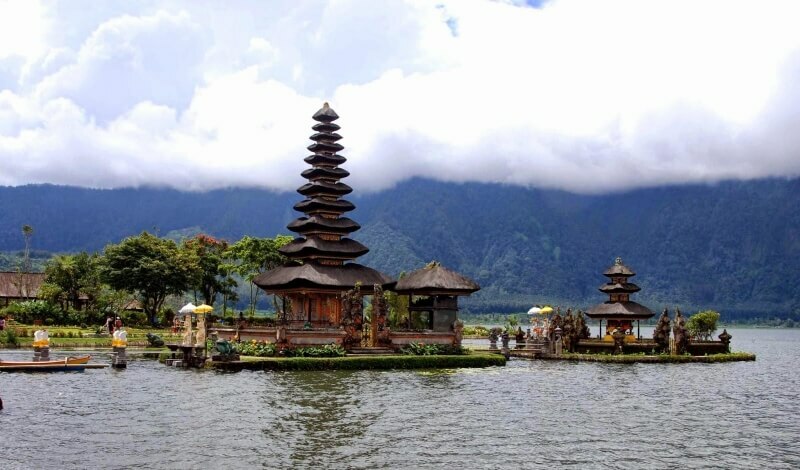 Across the lake to the south and facing the temple is Teratai bang Mountain, in the West are two mountains named Mount BatuKaru and Mount Tapak, with three lakes in it. 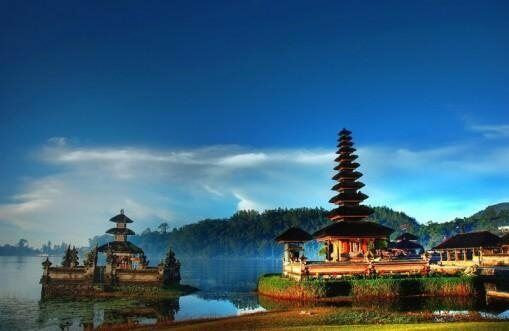 Rising from the shore of one of the lake, the Lake Bratan, and spectacularly backdropped by one of Bali’s highest peaks, is Ulun Danu Temple. 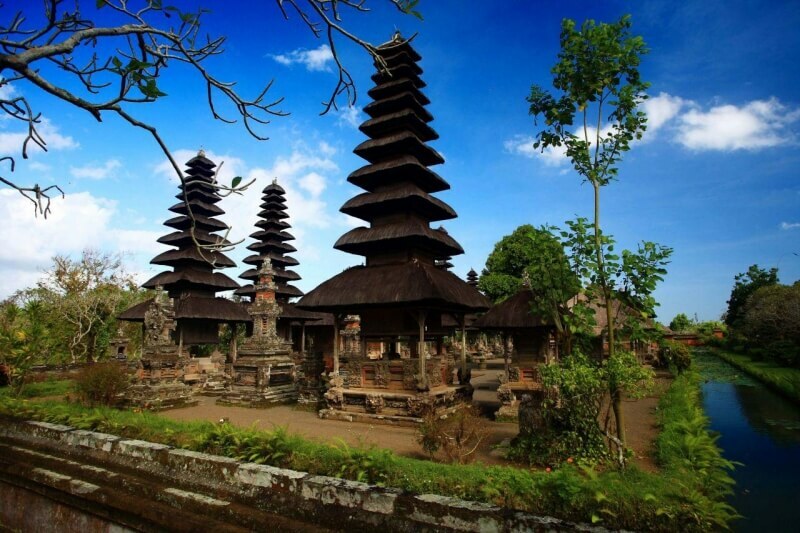 A fascinating window into Balinese history, culture and spirituality, this stunning temple and its surrounding landscape are a photographer’s dream. 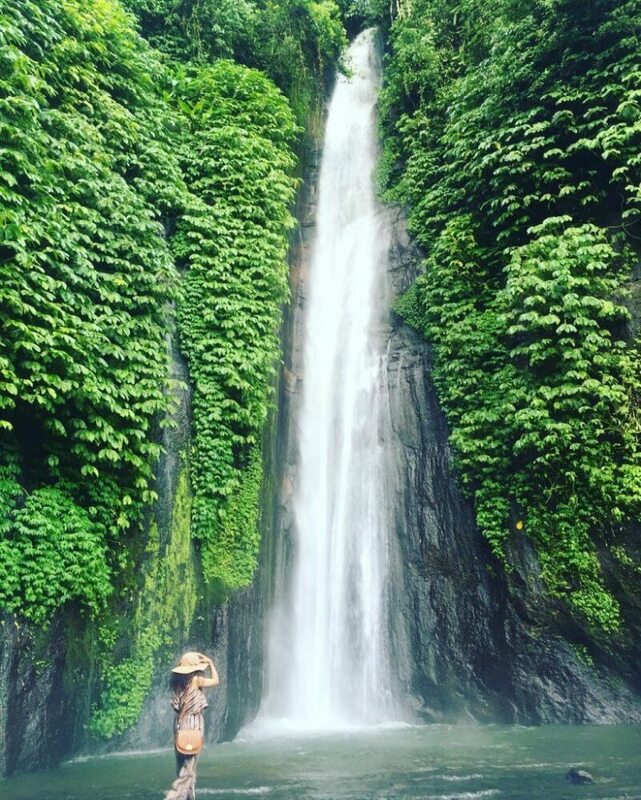 Sitting astride a ridge that runs up to the northwestern rim of the Bedugul caldera, the small Balinese village of Munduk has a series of jungle trails that lead to a selection of beautiful and powerful waterfalls. 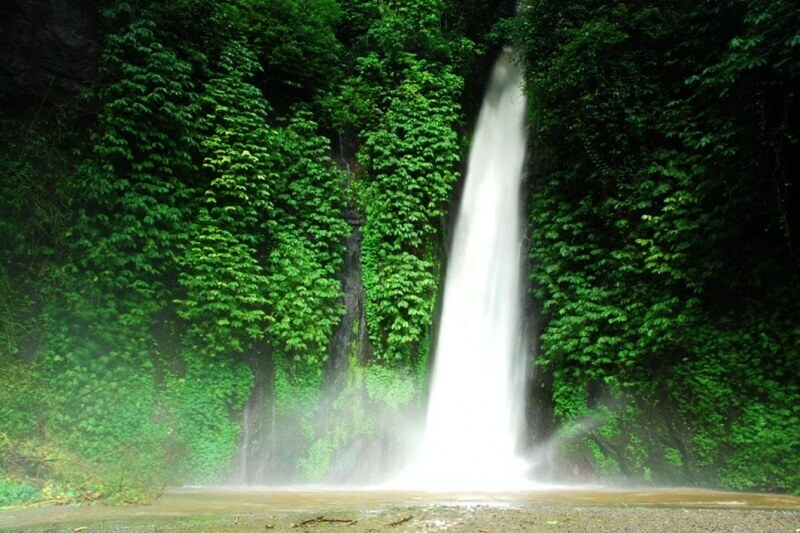 A Wonderful 200 meters high waterfall, there are also hectares of clove, coffee plantations, and any other features that might lure travelers to stop to enjoy the stunning views there. in addition, you can breath the fresh air. 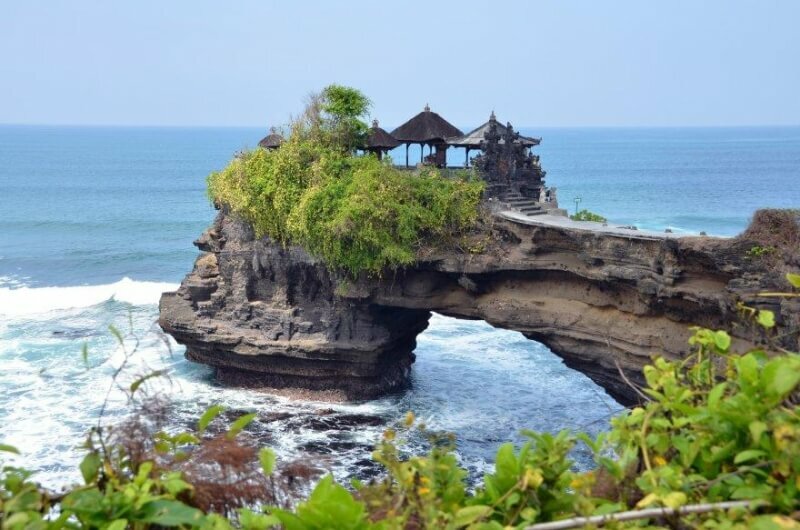 One of Bali’s most important landmarks, famed for its unique offshore setting and unforgetable sunset backdrops. 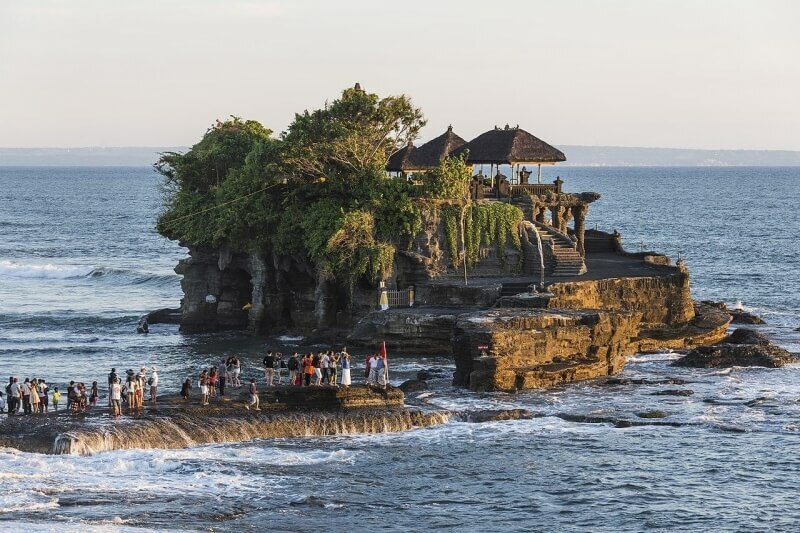 An ancient Hindu temple perched on top of an outcrop amidst constantly crashing waves; Tanah Lot Temple is simply among Bali’s not-to-be-missed icons. 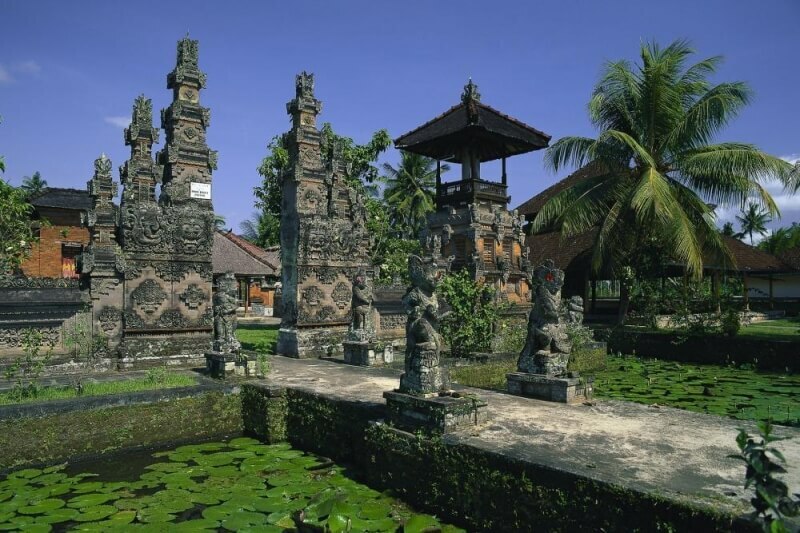 The history of this temple is closely related to Dandyang Niratha´s pilgrimage to Bali Island, here he spent the night while teaching the religion. 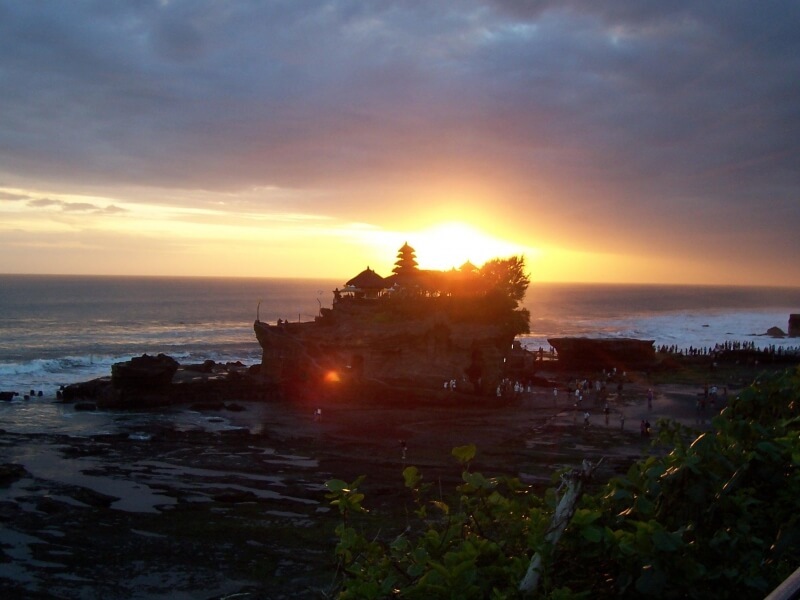 Thus making Tanah Lot Temple one of the most important temple for Balinese Hindu. At high tide, waves flood the causeways making it impossible to cross. At low tide, you may cross to view the rock base where the legendary ‘guardian’ sea snakes dwell in crevices .This natural spout is the source of holy water, priests at the fountain bless visitors by sprinkling holy water.